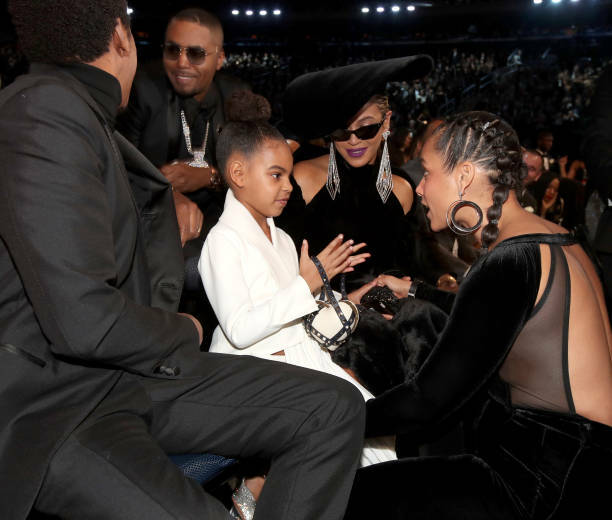 Blue Ivy’s “Lift Every Voice and Sing” goes to toe-to-toe with her mother’s version of the song on the new “HOMECOMING” soundtrack. With Beyonce‘s surprise submission of HOMECOMING: THE LIVE ALBUMfresh off the press, fans are obsessively scanning the internet for liner note information. It’s no secret that Beyonce expends a good number of resources ion the completion of her cumulative projects. Artists like Chole x Halle are a good example of this practice, as their bit-part role on Lemonade culminated in establishing their reputation within the industry, thanks in part to the Queen. 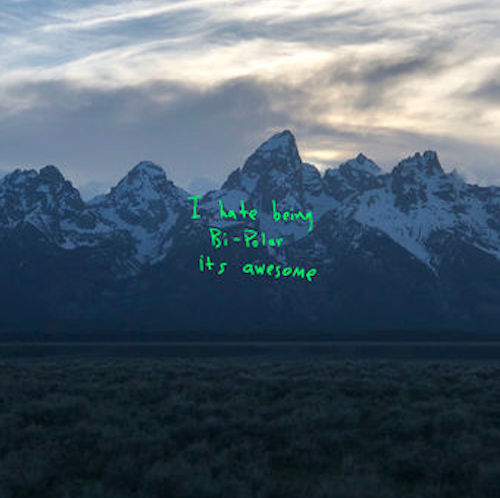 In the case of HOMECOMING: THE LIVE ALBUM, one contributor stands above the rest. Blue Ivy doubles up on the promise she shows in the closing minutes of the Netflix documentary from which the soundtrack is derived. 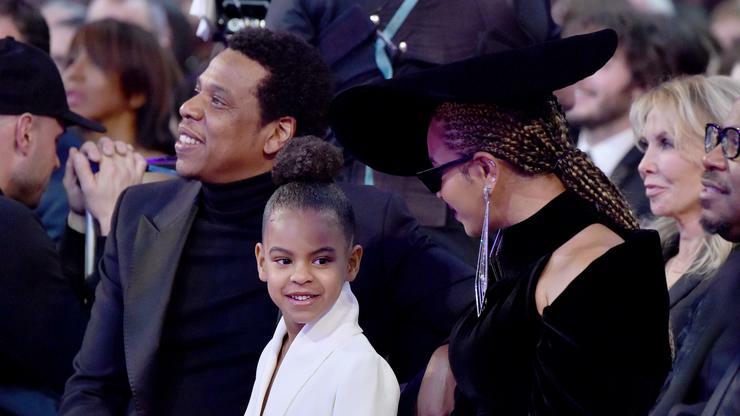 Those who’ve seen the special will recall the loving exchange that occurs when Blue Ivy sings her version of her mother’s “Lift Every Voice and Sing” at the end of the doc. As it turns out, the gambit is much more than a touching onscreen moment, as Beyonce includes both versions of “Lift Every Voice and Sing” among the soundtrack’s 40 songs, marking her solo singing debut (if you don’t her contributions to Jay-Z’s “Glory” in 2012 when she was a mere toddler). HOMECOMING: THE LIVE ALBUM boasts contributions from outsiders like J Balvin, and “Michelle & Kelly” of Destiny’s Child, but only the select few.